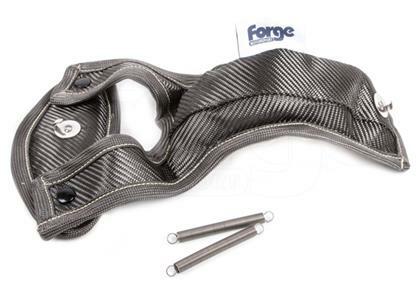 The Forge turbo blanket will lose its flexibility over the first few heat cycles as the material cures, so once fitted it should not be routinely removed as you will likely damage the blanket. 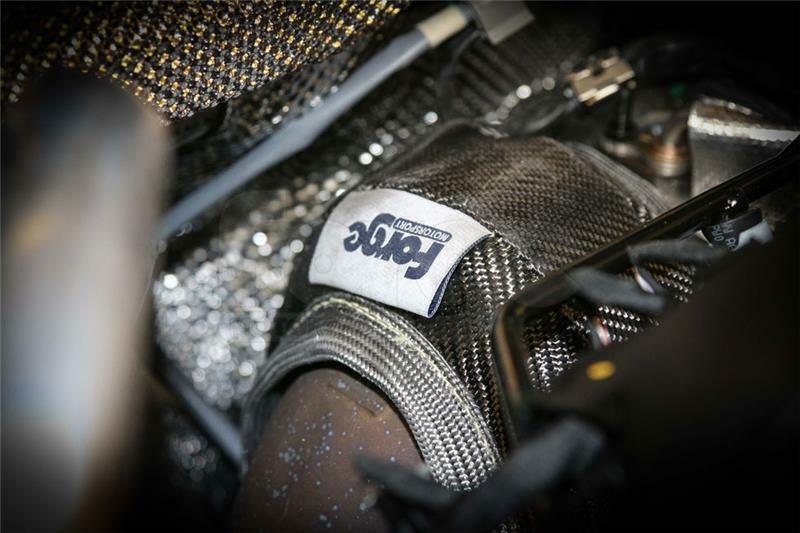 Design innovation keeps the heat of the exhaust gases contained within the hot side of the turbocharger, away from the cool side and the intake path. More oxygen per unit volume reaches the engine, therefore giving more power.